She reports to APCO CEO Brad Staples. RALEIGH, NC: APCO Worldwide has named Kelly Williamson president of its North American operations. Williamson started in the new position Monday and will be based in Raleigh, North Carolina. She reports to the APCO CEO Brad Staples, an APCO representative said. Williamson replaces Evan Kraus, who has been interim president of North America since March when Nelson Fernandez, who was North America chair and New York MD, left the firm. An APCO representative said Kraus retains the title of global president and MD of operations and MD of APCO’s Washington, DC, office. Williamson has been with APCO for 19 years, according to a statement. She started as an intern, and was most recently MD of APCO’s Raleigh office. Her responsibilties will be folded into her new role. She said her long APCO history gives her an edge in her new role. "Being a product of the firm puts me in pretty unique position," she said. "Having grown in the firm I know how to put the teams together in a way that inspires our employees so they can grow in the firm. And I’ve run large client relationships and so I know what it takes to be successful and hopefully I can share that." Williamson said one of her first priorities is to hold town hall meetings at all of APCO’s North American offices to introduce herself to the firm’s employees. 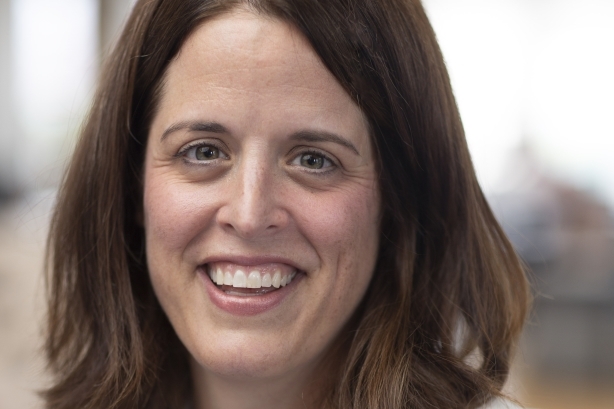 Williamson leads APCO’s Key Client Initiative, and is a member of the firm’s global leadership team, a group of long-tenured senior APCO employees, a statement said. In March, Williamson was named one of PRWeek’s Champions of Public Relations. APCO is ranked the 19th largest PR firm globally by revenue, according to PRWeek’s Agency Business Report 2018. In 2017 revenue grew 6% to $128.2 million compared to $120.6 million in 2016.